(FORT BRAGG, CA) — North Coast Brewing Company President and Co-Founder Mark Ruedrich has had a lifelong interest in the sea and marine life, earning a degree in Zoology with the intention of one day working as a Marine Biologist. 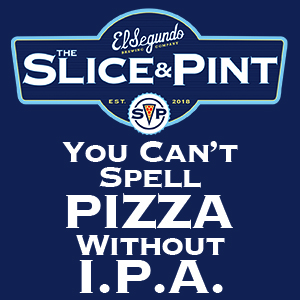 When he reached California’s North Coast, however, he decided to open a brewery instead. The first beer he brewed in 1988 became his first, but not last, ode to the ocean: Ruedrich’s Red Seal Ale. The brew continues in production today and is one of the pioneering beers that helped ignite a craft brewing renaissance on the West Coast and around the nation. Now in its 30th year, North Coast Brewing Company is a humble leader in the craft brewing industry and is known for both their diverse and delicious brewing styles as well as their staunch commitment to community and environmental initiatives. 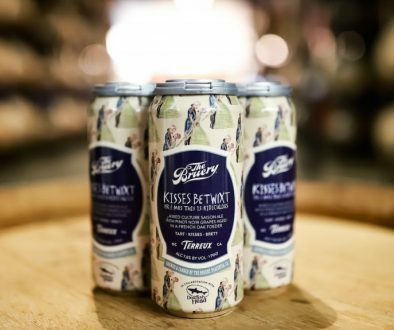 One such initiative is the brewery’s Marine Mammal Fund, which formed when Ruedrich was approached by Andrew Trites from the Marine Mammal Research Unit at the University of British Columbia after one of his technicians noticed Red Seal Ale. For Ruedrich, this was the perfect opportunity to combine his love of beer and the ocean in the form of his next, but still not last, ocean-friendly brew: North Coast Steller IPA. 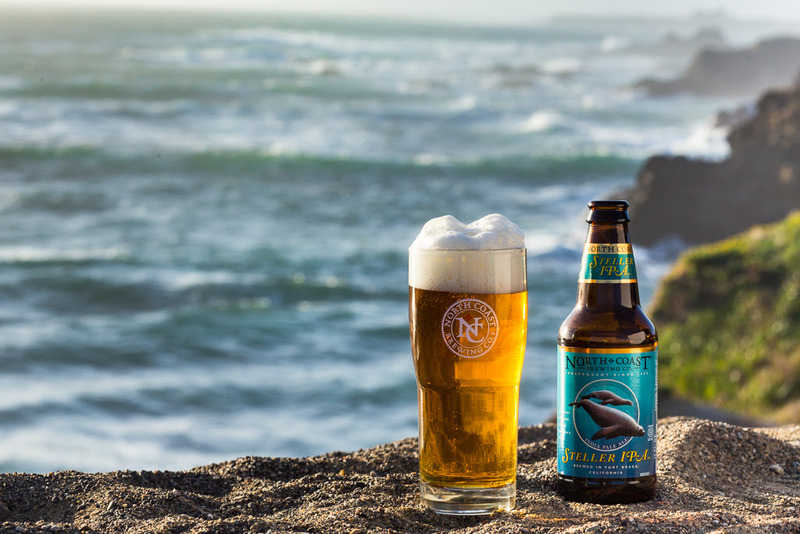 Named for the endangered Steller Sea Lion, a Pacific-dwelling species that has seen a steep population decline since the 1970s, North Coast Steller IPA is a generously hopped yet well-balanced India Pale Ale. 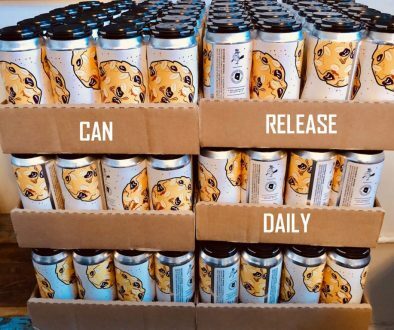 And for every case of North Coast Steller IPA sold, North Coast Brewing, in partnership with The Ocean Foundation, makes a contribution to the North Coast Marine Mammal Fund. Proceeds are directed to The Noyo Center for Marine Science, The Marine Mammal Research Unit at the University of British Columbia, and The Marine Mammal Center. Last year, North Coast Brewing released a short documentary — “North Coast Steller IPA: Supporting Marine Mammal Research” — that highlights the genesis of Steller IPA and the brewery’s mission to give back to the oceans. Inspired by their daily interactions with the pristine Pacific Coastline, North Coast Brewing Company has made an effort to reduce or eliminate material from its wastestream, including everything from spent grain from the brewing process (it’s composted at a local farm) to plastic packing materials used in the shipping of brewing equipment and beer. This effort has resulted in 99.36% of all solid waste diverted away from the landfill, earning the brewery the highest ranking — Platinum — for TRUE Zero Waste Certification. World Oceans Day, celebrated every year on June 8th, is meant to raise awareness about the important role that oceans play in our lives, and what we can do to protect them. Since 2002, The Ocean Project has worked to promote and coordinate activities around the world. Many initiatives center around the reduction and elimination of plastics, as they pose a direct and growing threat to ocean health and marine life. Now brewing four marine-centric beers, North Coast renews their commitment to protecting sea life on a daily basis. They encourage beer drinkers to celebrate World Oceans Day with an ocean-friendly Steller IPA, and a contribution to their favorite organization dedicated to the health of our amazing oceans. About North Coast Brewing Company: Founded in 1988, North Coast Brewing is a Certified B Corp and a California Benefit Corporation whose mission is to make the world a better place one pint at a time. 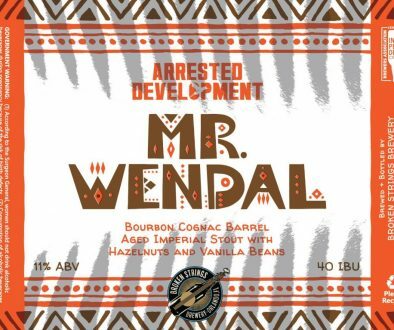 Their pioneering brewing efforts with Old Rasputin, their Belgian style ales, and barrel aging, along with their focus on sustainable practices, have established them as leaders in the craft beer community.